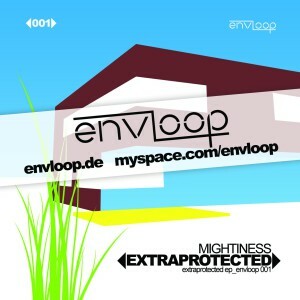 Envloop stays true to it’s basic concept to be open not only to top artists, but also to encourage musical experiments. The 2000’s, so we were told, would only leave space for labels strictly specialized in their specific genres. We chose a different path: Tracks and artists from across the spectrum of genres, just as it was when electronic music imprints first started. The only standard across the label’s releases is the high quality. 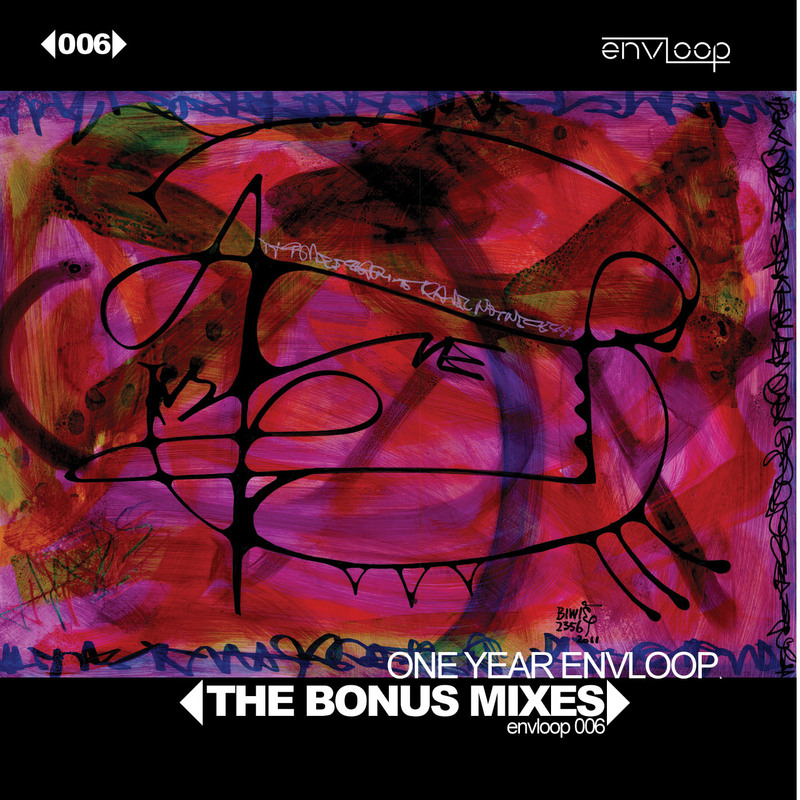 The new collection, “One Year Envloop – The Bonus Mixes” gives you a retrospective in remixed form of our work so far. Plus, it presents new artists who have given Envloop so much loyal support. A special contribution comes from Austrian painter Hans Biwi Lechner (www.getstoned.cc), who designed our artwork on “One Year Envloop”: The original painting shown on the release’s artwork will be cut into 36 pieces and will then form the cover of a special series of CD’s. Thanks to all for your support – and now let’s celebrate ONE YEAR ENVLOOP! envloop 008: I-Cue feat. 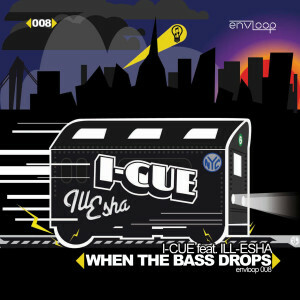 Ill-Esha – When The Bass Drops E.P.